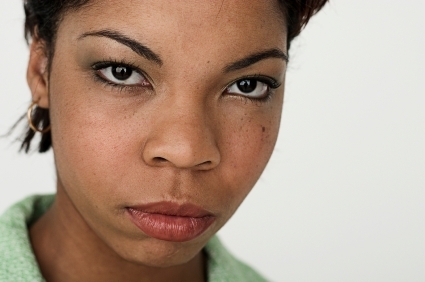 What gets an unhappy customer’s blood boiling? What fuels negative word-of-mouth stories and sends customers to the competition? What is it that sets a customer off to the point that they upload a YouTube video, post a negative tweet, or blasts a brand on a blog? It turns out there’s a stinky little yoke that keeps organizations from truly serving customers. And it’s frustrating employees. Break this yoke and you will start delighting and retaining customers like never before. The unnecessary, show-stopping, customer-infuriating yoke is lack of empowerment. And it’s keeping organizations from satisfying and keeping customers. Empowered employees have the authority, knowledge, and enthusiasm to take care of customers. Empowered employees are instrumental in helping organizations retain and restore customer relationships. Empowered employees feel trusted and respected and in turn, have higher morale and productivity than non-empowered employees. Empowerment only works when employees have the competence, authority, and readiness to initiate action to swiftly satisfy customers. Let’s take a closer look at each of these dimensions. 1. Competence – All employees who interact with customers must have training that develops and enhances skills in communication, creative problem solving, decision making, conflict resolution, and diplomacy and tact. Agents for the U.S. Secret Service, who are among the world’s most highly trained recovery specialists, go through a comprehensive assortment of recovery drills before they work in the field. Agents spend hours thinking about what might happen and discussing and planning for all the possible contingencies (Hart, Heskett, and Sasser, Jr., 1990). Your employees need training with this same level of intensity and attention to detail. 2. Authority– Frontline employees must have the power to use their judgment to make decisions to resolve problems and satisfy customers. They need to know that their decisions won’t be questioned and if things should go wrong with their decision, there won’t be a penalty for sincerely working to regain a customer’s goodwill. 3. Readiness – Service employees must always be “standing on the ready” to immediately take action to fix problems customers experience. They need to be adept in determining customer’s needs, even unexpressed needs, and confidently take swift action to correct problems and ensure customer satisfaction. 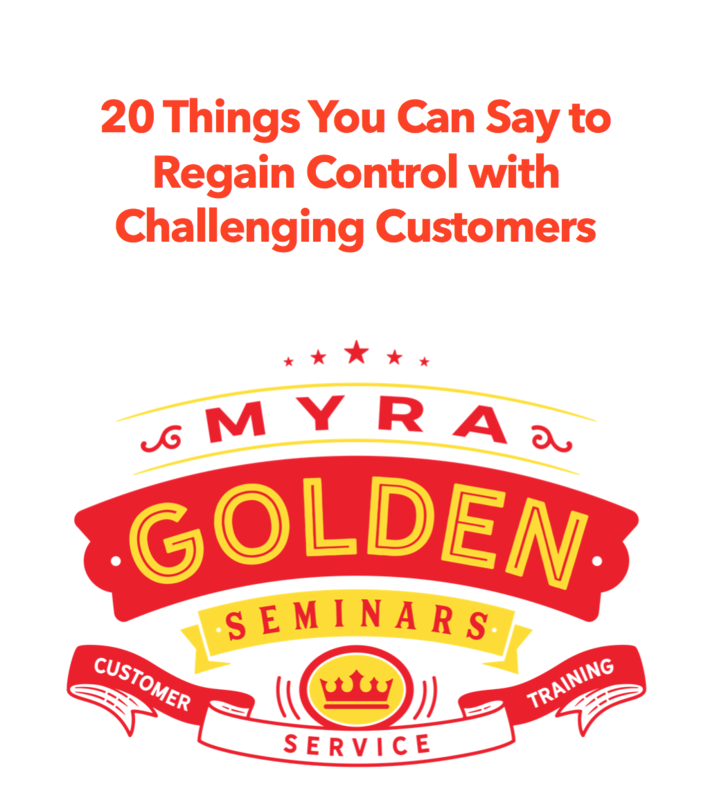 The Leadership Center at Ritz-Carlton has a course called “Radar On/Antenna Up” and one of the core ideas taught in the course is to anticipate customers unexpressed needs and concerns. For the Ritz-Carlton this might mean getting a cold bottle of water in the hand of guest who is returning from a run or noticing that guests are asking for an unusual wake-up call and may need something to take with them for breakfast (Michchelli, 2008). Your employees need not only be positioned to solve expressed problems, but they need to have their radars on and antennas up looking to meet unexpressed needs. Empowerment needs to be ingrained into your culture; a way of life in your organization. Empowered employees feel more trust from their supervisors and managers and they most often handle that trust very well. In an empowered organization, customers are taken care of more quickly and completely and customer satisfaction and loyalty are measurably increased. Break the yoke that turns customers off and sends them to the competition or triggers negative word-of-mouth advertising. Ready! Set! EMPOWER! Michelli, Joseph, A., “The New Standard”, McGraw-Hill, New York, 2008. Hart, Heskett, and Sasser, Jr., “The Profitable Art of Service Recovery” Harvard Business Review, 1990. Next Next post: Before You Hit Send!